Siglent Technologies strengthens its European operations; expanding the staff and implementing a support and repair department in order to maintain fast and reliable customer services throughout Europe. Siglent Technologies opened its first European office in 2013 and since then, has registered remarkable growth. 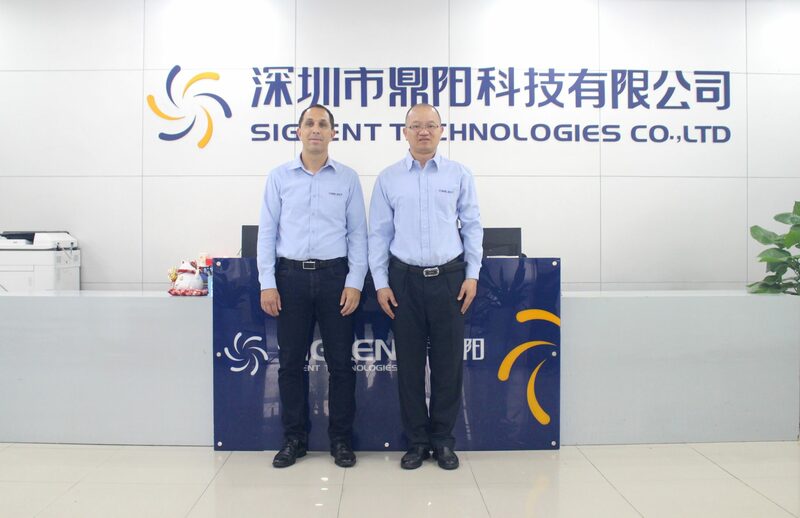 In order to maintain the strong customer focus and offer industry leading service and support, Siglent is expanding its European subsidiary. On October 1st, 2018, Siglent hired Mr. Thomas Rottach as the Sales- and Marketing Manager at Siglent Technologies Europe. Mr. Rottach holds a degree in Electrical Engineering and has built a career with a long history of success at notable Test and Measurement companies. He brings more than 15 years of industry experience and understands what makes Siglent special. “The customer stands at the center of our world, therefore our main focus is to help each customer accomplish their test goals as quickly aswe can. Every day”, he said. Beside managing the sales channel and coordinating the European marketing activities, Mr. Rottach will be an integral part of the extension and the setup of an expanding service and support department. During the course of this change, Siglent will move the EU head office from Hamburg to Southern Germany, near Munich.